Just the right size for you! Take a peek at this meticulously maintained, tastefully decorated, two bedroom home in Limestone Hills West. 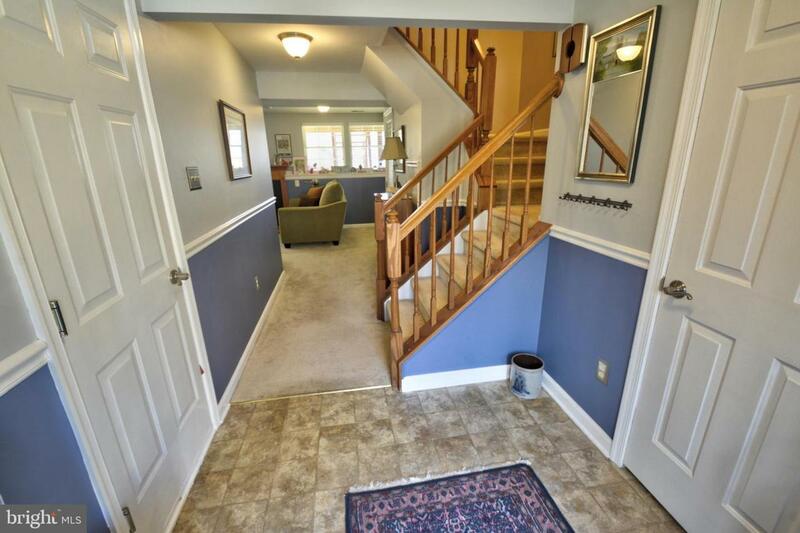 Enter from your garage into a foyer and first floor family room. This room also contains a washer/dryer closet for full sized appliances and the newer gas-powered HVAC. 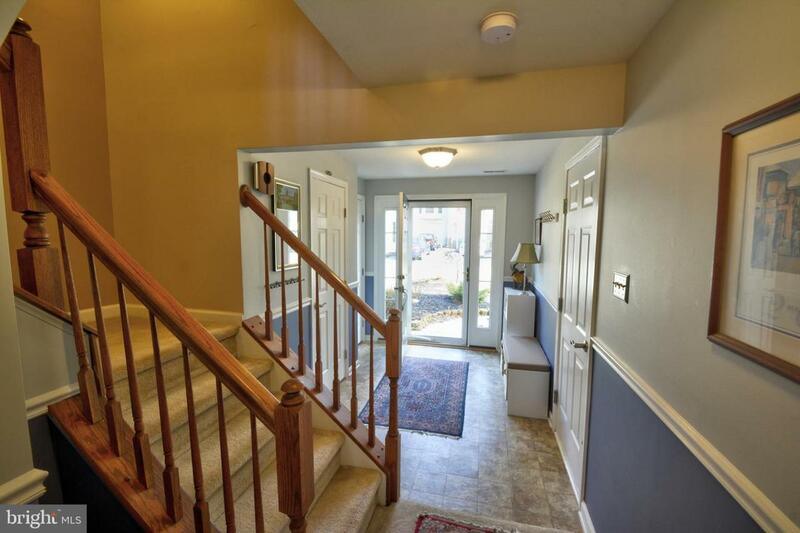 Upstairs on the main level you will find a spacious room for open living. The great room and dining are completely open and the kitchen has a wide opening plus a pass through to the dining area. The kitchen is bright with large bay window, granite counters, new French door refrigerator with bottom freezer drawer, gas range. A huge pantry is on one end and a nice updated powder room is nearby. This level has hardwood floors throughout and the family room opens up onto a deck with incredible sunset views and overlooks a private wooded area. On the upper floor you will find two spacious bedrooms. The bathroom is enormous with double sinks, oversized linen closet and connects to the master bedroom and the hall. The master bedroom has soft carpet in good shape and easily fits a king size bed plus dressers and overlooks the wooded area for bird watching when you wake up! And wait until you see the size of the walk in closet with custom built-in drawers; you will be the envy of your friends. The sunny 2nd bedroom is generously sized and has a double wall closet with efficient custom drawer system as well. In today~s day and age, do we really need more space than this? 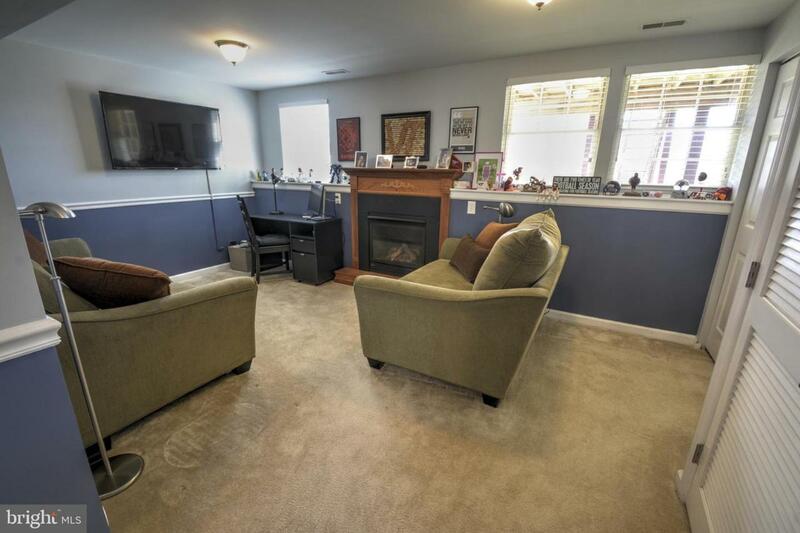 Private rooms for different needs, yet open spacious living and tons of storage in the heart of Pike Creek. 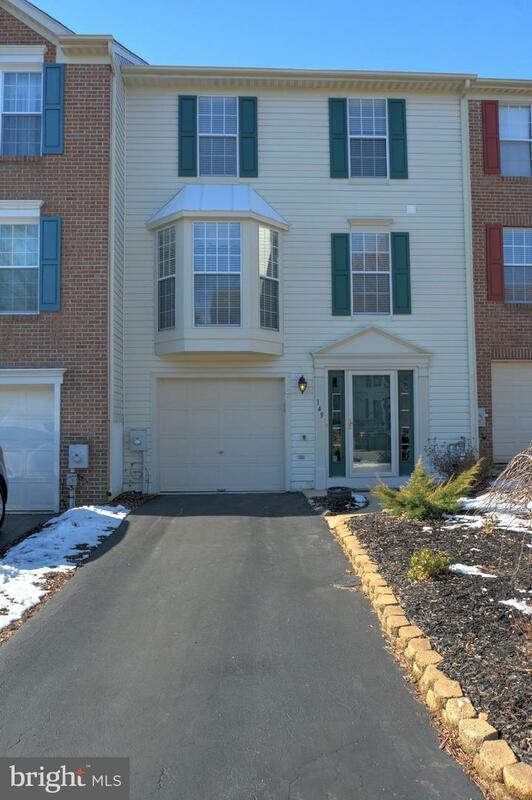 Convenient to shopping in Pike Creek, Hockessin and even Newark, 5 minutes from great athletic centers, easy access to the University of Delaware and Christiana Hospital, what more could you ask for? Book your tour for this lovely home today.